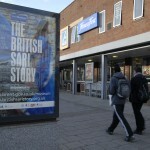 To coincide with The British Sari Story exhibition in Brent Museum, Brent Council funded a JC Decaux poster campaign. British Sari Story posters were posted prominently across the borough in November/December 2007. 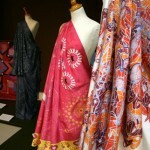 The British Sari Story was a search for a British Asian sari, 60 years after Indian independence. 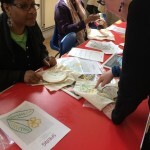 We produced an Education Pack to our working during the Stitch project. 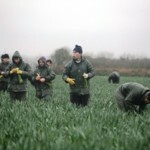 The Pack explains how the work developed and suggests how to become involved. The Education Pack is free. To download an Stitch Education Pack click here.